LINDSAY – While everyone may be preoccupied with the super flu going around California, there are still other health concerns that are more than seasonal. One of those concerns is diabetes. Fortunately the Lindsay Hospital Board has funded the Lindsay Diabetes Project. The project is intended to optimize the health of Lindsay residents affected by diabetes through a comprehensive, culturally sensitive, family-centered approach. The project includes a free educational series, a diabetes support group, and opportunities for people with diabetes to review their medications with a pharmacist. The first education series will start on Thursday, March 22, at the Healthy Start Family Resource Center, 400 E. Hermosa St., Lindsay. For more information or to register for the workshops, please call Marisela Gonzalez at 559-667-3439 or Candy Silva at 559-280-8349. Individuals with diabetes can also join the Lindsay Diabetes Support Group which takes place on the second Thursday of the each month from 5:30 to 7 p.m. at the Healthy Start Family Resource Center, 400 E. Hermosa St., Lindsay. Tulare County continues to exceed state averages for rates of diabetes, according to a recent study by the UCLA Center for Health Policy Research. Adults diagnosed with diabetes – one of several diseases linked to obesity – has climbed since 2007, reaching 14 percent in 2014, compared to 11.3 percent statewide in 2007. 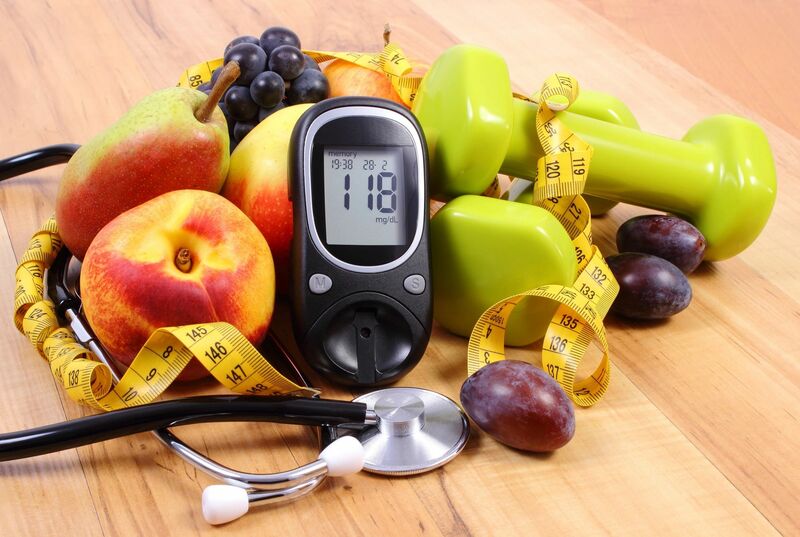 In Tulare County, prediabetes rates are at 44 percent and the total percentage of Tulare County residents with either diabetes or pre-diabetes is 58 percent compared to 55 percent for the State of California.